Basic Attention Token (BAT) has created a name for itself thanks to revolutionizing and starting web 3.0 by being the native currency of the decentralized web browser Brave. Now it comes into mainstream trading by being listed on Coinbase a week after being listed on Coinbase Pro. Coinbase made the announcement, stating that its users can now buy, sell, trade and transact with BAT on its cryptocurrency exchange platform on desktop along with the mobile versions. However, BAT will not be available for trading for residents in the state of New York on both Coinbase and Coinbase Pro as of now. As per Coinbase’s current listing BAT is added in a list which includes, Bitcoin (BTC), Bitcoin Cash (BCH), Ethereum (ETH), Ethereum Classic (ETC), Litecoin (LTC), USDC and ZRX. Coinbase is currently working on accelerating the crypto asset addition on its exchange platform. Coinbase added 0x in October, to start the initial stages of adding ERC-20 tokens. The same month concluded with an addition of Coinbase’s stablecoin with Circle called USDC which is pegged to the U.S Dollar. BAT being added on Coinbase Pro saw the price rising from $0.25 to $0.36 however following the announcement on Coinbase Consumer BAT fell by more than 8.5%. The primary reason was the cashing out of gains by investors. 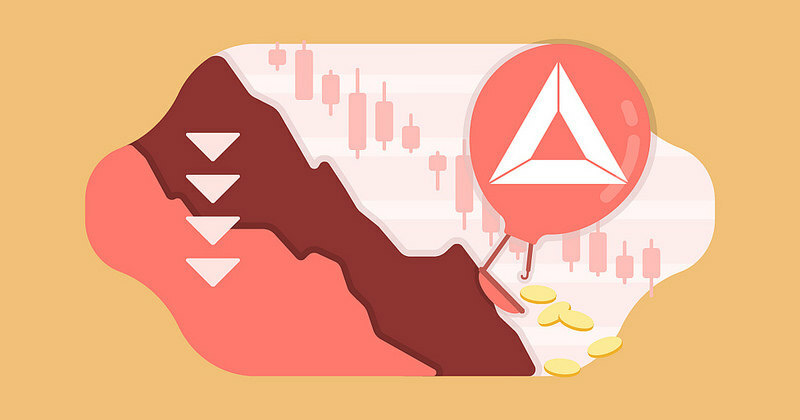 Currently at the time of writing BAT has seen a fall in price at $0.295685 as compared to $0.363909 about 15 hours back. With such patterns, it will be interesting to see what levels ZCash (ZEC) increases when listed on Coinbase PRO and then what levels it will fall after it is listed on Coinbase.com.